If you have transcended all the usual levels of interest around PUBG Mobile, chances are that you are, right now, quite seriously invested in the game. You read up on every piece of news and updates around the path-breaking game, and you have formed a new brotherhood for yourself among fellow, equally enthusiastic gamers, who just cannot get enough of the game. If this sounds like the position that you are in, you will probably have been on the lookout for accessories to amplify your overall PUBG Mobile experience. The prime accessory in this list happens to be headphones, and depending on the phone that you have, you would be on the lookout for the best possible audio gear to improve your PUBG Mobile experience. Without further ado, here’s looking at five pairs of headphones, each with different connectivity interfaces, comfort, form factor and audio signature, which would cater to every form of gamer. The Kingston HyperX Cloud earbuds are possibly the most value for money investment that you can make, if you take PUBG Mobile (or any other mobile game) more seriously than just a frivolous occasionality. Even for those who are merely interested in the game, the HyperX Cloud earbuds are a one-of-a-kind pair of earphones, which bring in the mids-rich gaming sound signature, while providing decent bass response and a reliable in-line microphone. It is also compatible with pretty much any device out there, which makes it even more versatile. 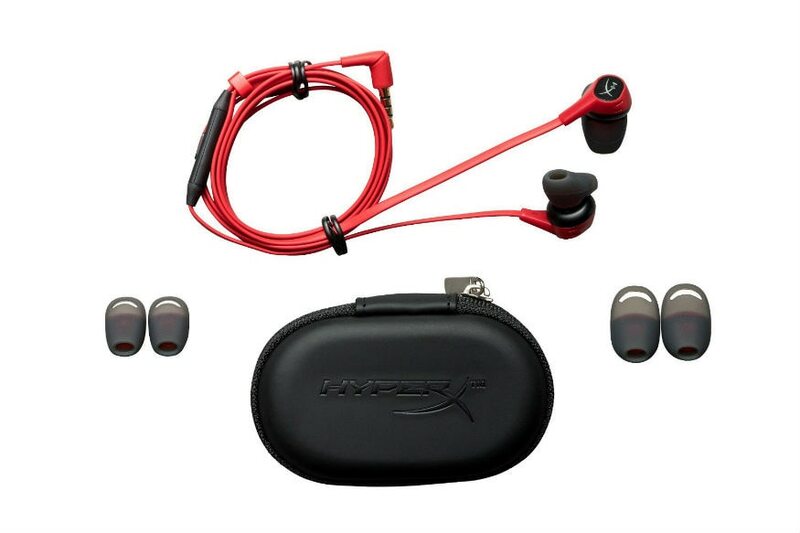 On the overall sense, the Kingston HyperX Cloud earbuds are one of the most balanced pair of earphones that you can purchase, even in the general sense. Given the low pricing, there are a few compromises that you may have to make, most notably the lack of in-line volume buttons. But, given that it is not a common product to find, we can make do with it. Admittedly, the Razer Hammerhead BT is not the perfect pair of earphones that audiophiles would love to own. In fact, it is not quite the ideal choice for listening to music, with a distinctly bass-heavy audio signature, while the highs in particular are attenuated. 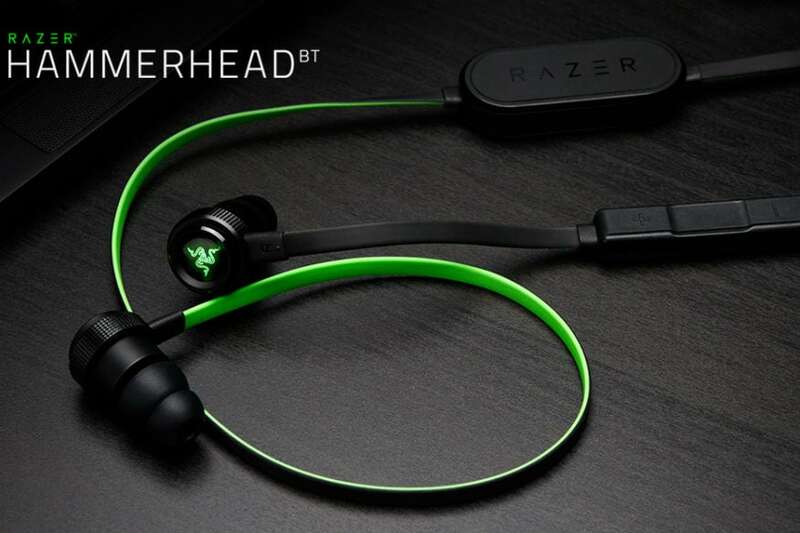 However, the mid-frequency performance is better than average, and this, coupled with the good bass response, the light neckwire form factor, wireless connectivity and a receptive in-line microphone with volume, call and music buttons, offer good enough reasons to recommend the Razer Hammerhead BT. Just like the HyperX Cloud earbuds, there are very few products that can offer the equal positioning that the Hammerhead BT has in the market. Gamers would also appreciate the Razer brand factor, which is a critically acclaimed name in gaming accessories. Unlike the two mentioned above, the Steelseries Arctis 3 wireless is possibly the most muted in this entire list, in terms of the looks and design. It does not look quite as exuberant as most gaming headphones do, and are completely devoid of the fiendishly aggressive angles and spaceship-rivalling LEDs that most gaming headsets come with nowadays. However, what it does offer it solid, reliable audio that is completely tuned for gaming. The timbre is warm, and the headphones offer excellent audio composure across the entire sonic range. If you needed more reason to buy one, it also comes with an optional 3.5mm audio cable, giving it hybrid connectivity. 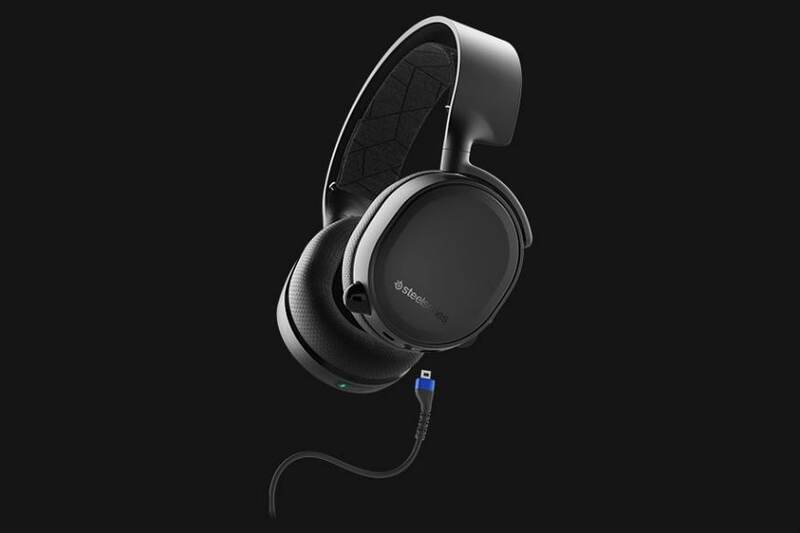 The headphones also include all the requisite controls on the body, and even when you switch to pure music playback, the Arctis 3 echoes its impressive gaming performance. It is also very comfortable, and includes a robust microphone for you to shout group commands into. If you have been up playing long hours of PUBG Mobile sessions, you will seldom find better options than the Steelseries Arctis 3 wireless headphones in the market. Given what they offer, they are not all that expensive, either. While looking a shade meaner than the Arctis, the Logitech G Pro manages to pack in oodles of understated class. This gets further amplified by the fact that the Logitech G Pro is literally the most simple and uncluttered pair of headphones that you can lay your hands on. Like Razer and Steelseries, the Logitech brand also brings in serious pedigree in the gaming peripherals industry, and the G Pro itself offers excellent audio signature that is deceptively good and versatile and music playback as well. 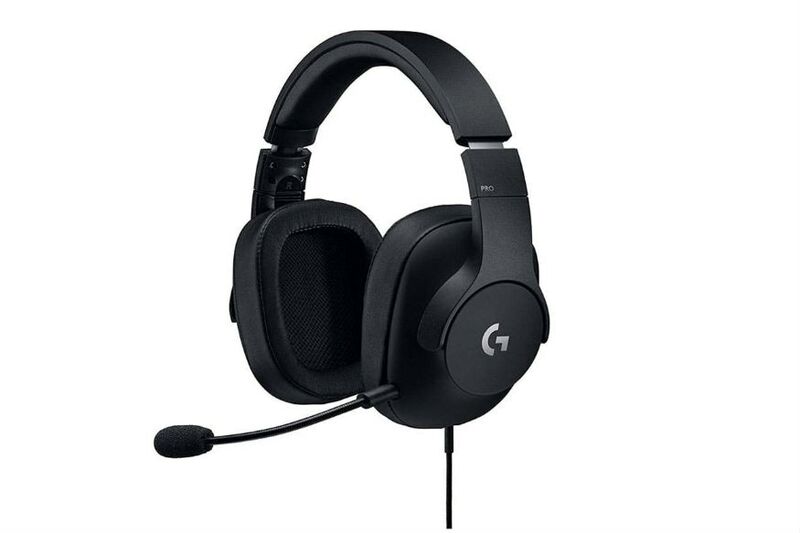 Given that they are primarily a pair of gaming headphones, the Logitech G Pro is dead comfortable to wear for long hours, and works well with pretty much every device — be it an Android smartphone or actually, even a dedicated, lossless music player. What makes it the perfect companion for PUBG Mobile enthusiasts is its light build, easy portability, excellent vocal response, tight audio composure, and a generally pleasant, old world charm that just works as a pair of gaming headphones. Now, the Elite Active 65t are not strictly a pair of gaming earbuds. In fact, there are no true wireless earbuds meant specifically for gaming, since you probably cannot diversify small-form audio gear to this extent. 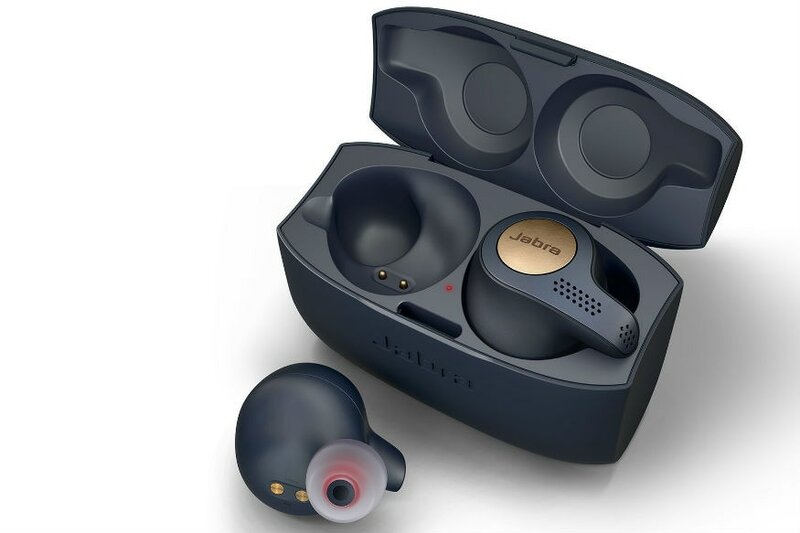 However, the Jabra Elite Active 65t offers excellent delivery of mids, while holding great bass composure and a generally rich-sounding audio experience. The microphone in line also answers calls in stereo, and the earbuds are beautifully integrated into a functional package. It is probably not the most conventional choice, but if you are a PUBG Mobile enthusiast but not particularly obsessed with the idea of getting your hands on a gaming-only audio accessory, the Jabra Elite Active 65t is probably the most future-proof, versatile and marginally more expensive pair of earbuds that you can buy today.